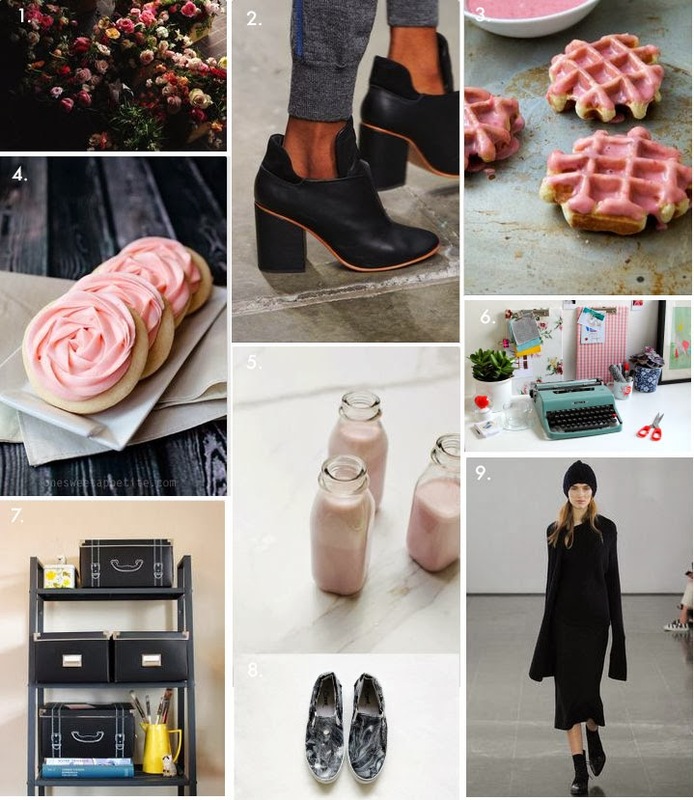 It's been a few weeks since we had a proper Sunday Reading post, so here you go with two of my favorite color pairings right now, soft pinks and black. Happy Sunday! Thanks for the links....always like a good nose around the internet on a lazy Sunday! jessica rose, thanks for stopping by!